Last week Amazon announced that pending the decision to place a $500 head tax on large Seattle employers that they would stop development on a project within the Denny Triangle neighborhood. Additionally they are considering sub-leasing the Rainier Square office project that’s under development versus occupying it if the tax is approved. Prior to the controversial Seattle head tax, Amazon was considering more space in Bellevue, and this could push them over the edge. According to a report in the Puget Sound Business Journal, Amazon could swallow up a significant amount of commercial real estate in downtown Bellevue. 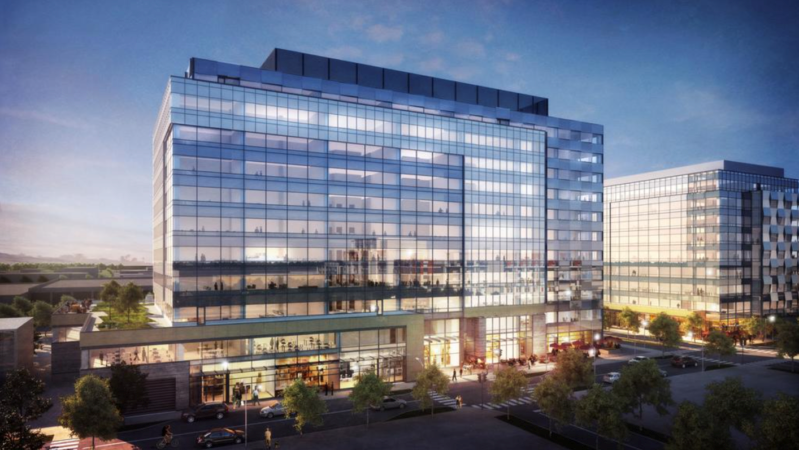 According to a “well-connected real estate source,” Tower 333, the building that Expedia currently occupies, as well as Summit III are both buildings that Amazon has pending leases for, and are expected execute.